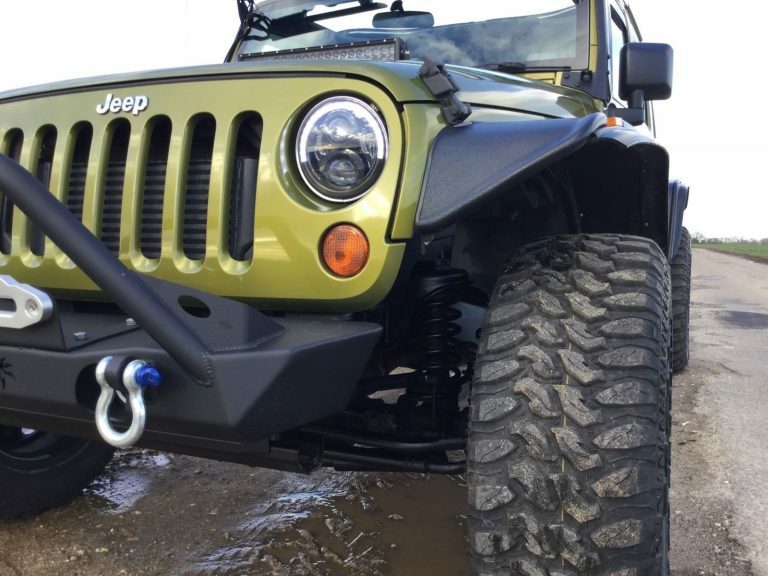 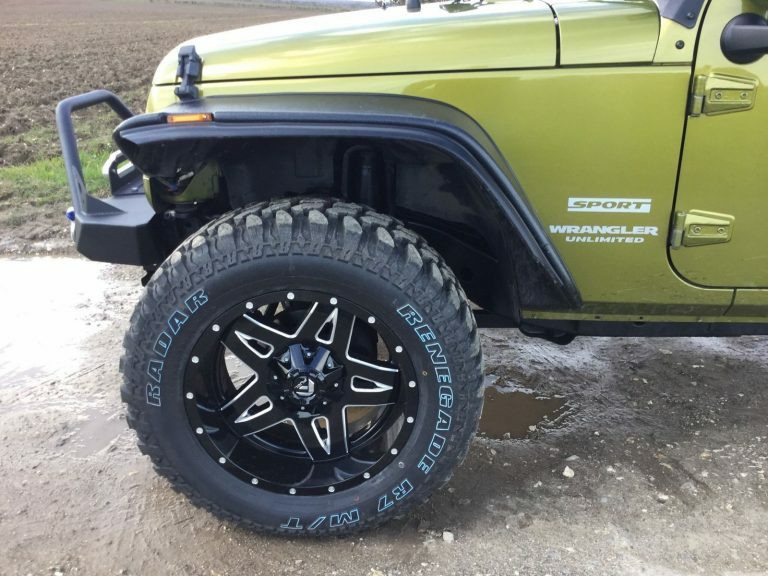 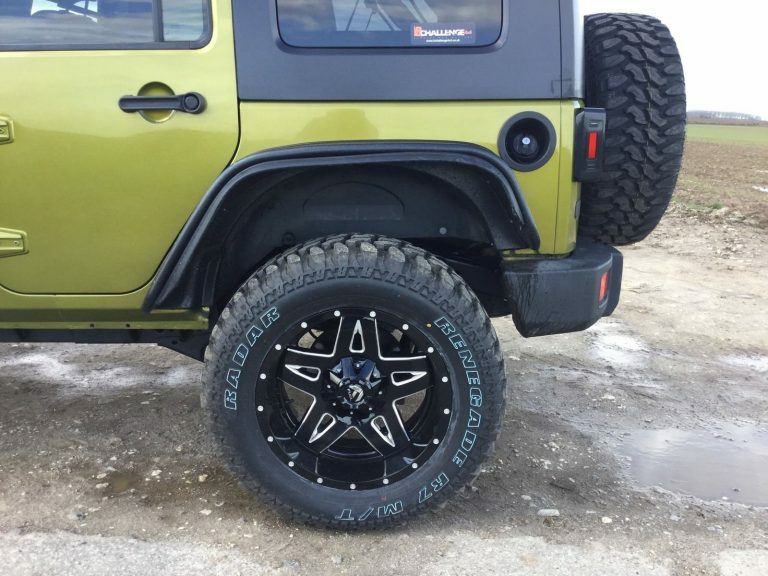 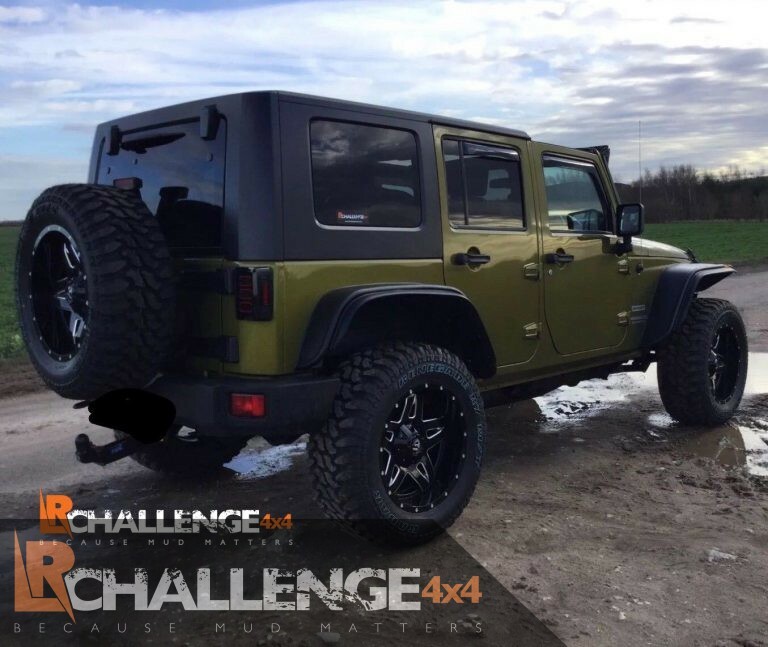 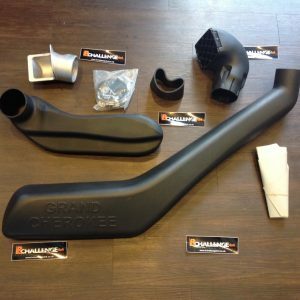 LR Challenge 4×4 are proud to offer our Jeep Wrangler JK 2007-2017 wheel arch kit, American style, standard width but much better looking. 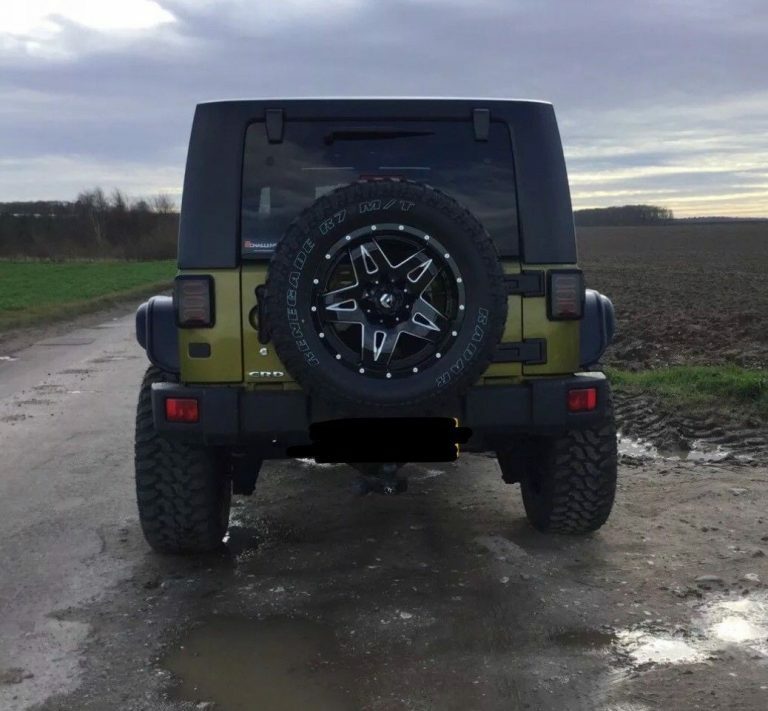 In photos we have fitted the 50mm extension flexi flares too as our wheels are so wide, this listing is only for the Wheel arches not the rubber extensions. 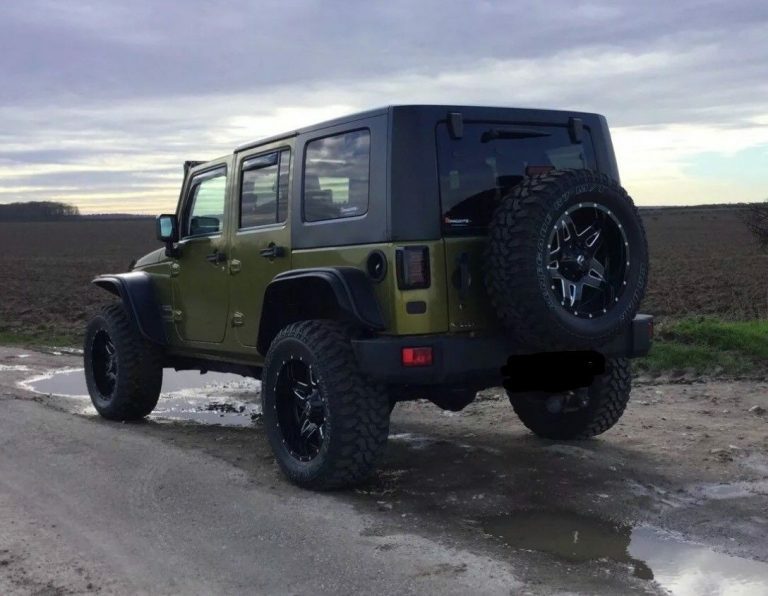 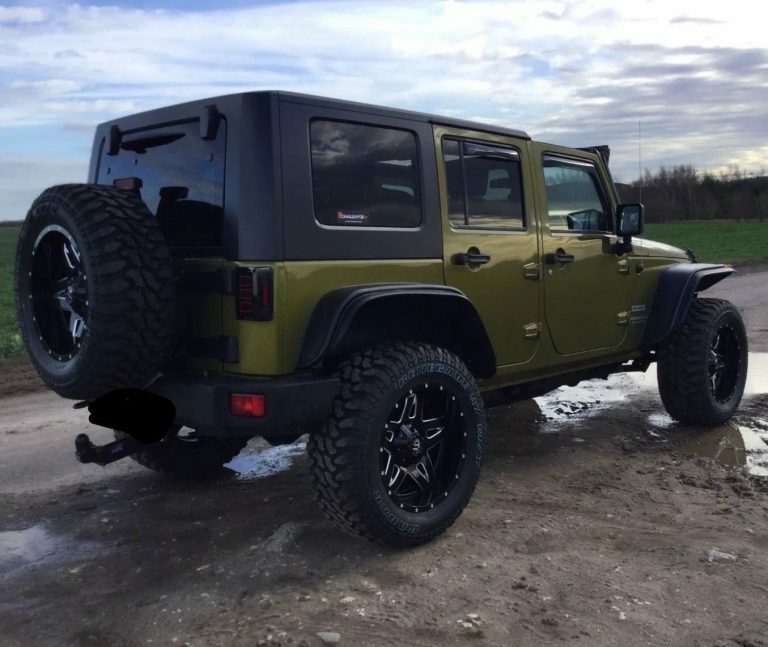 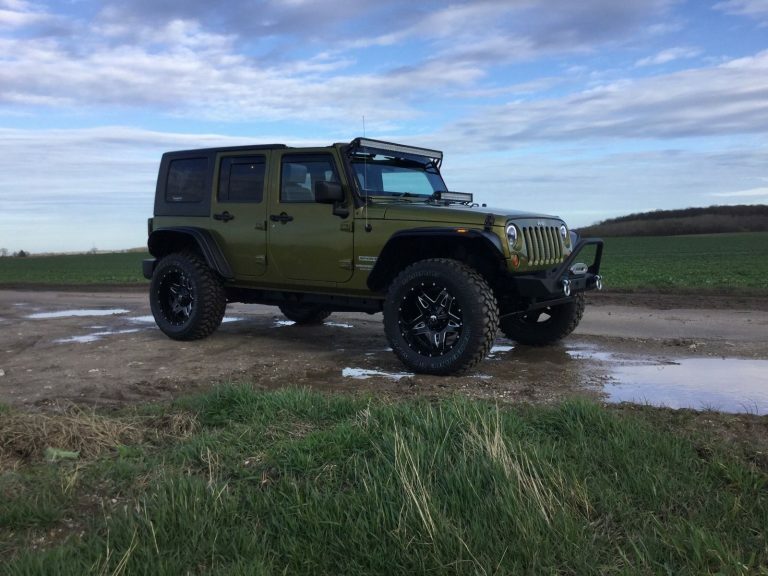 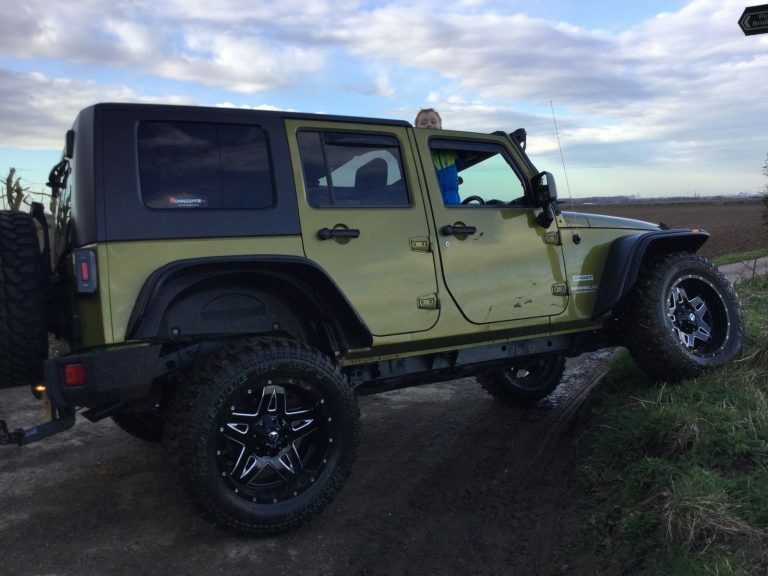 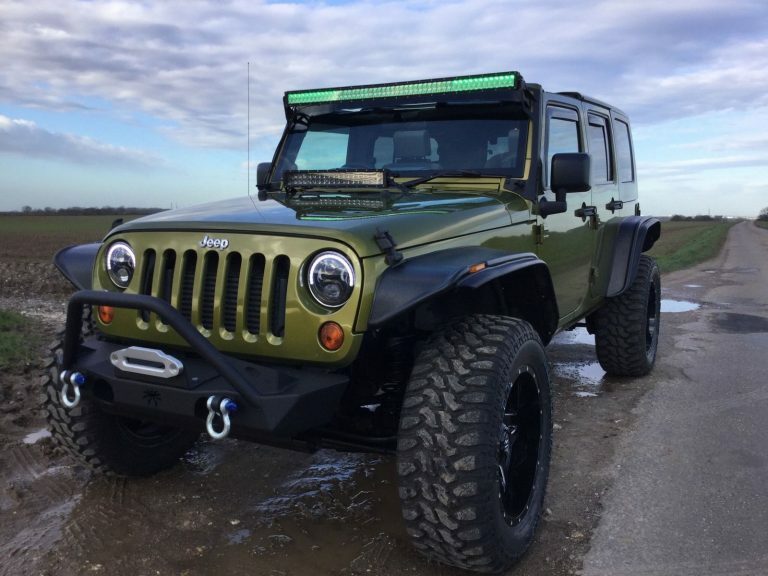 As in the first few pictures, this is designed for the Wrangler JK, look mega once fitted really do improve the stance of your jeep. 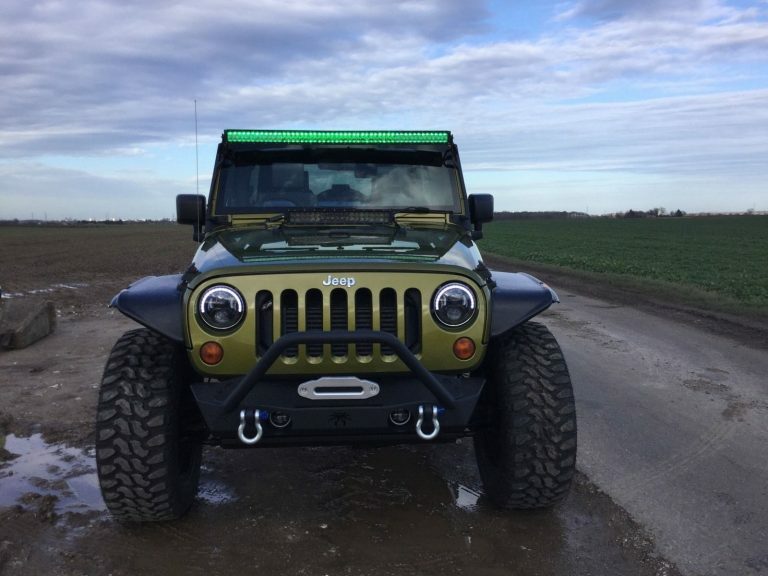 See our green Jeep for illustration, comes with a full instruction guide which is very helpful. 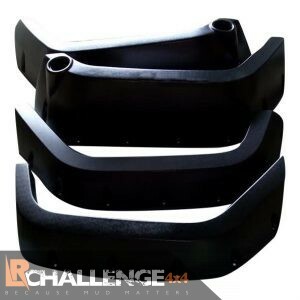 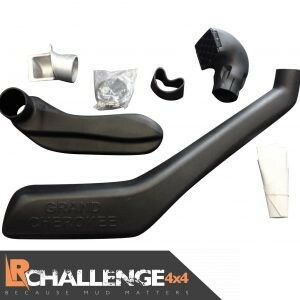 Designed as a replacement part so no drilling or cutting the body in any way just reuse or original mounting holes. 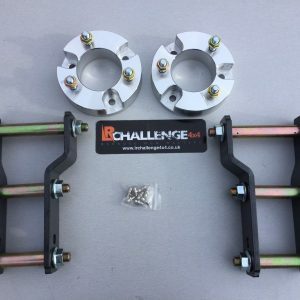 Like these but want something more robust call us today we also have the Metal Tubular versions if you want something tough.